Thank you for visiting weddingHD by Studio 36 Films. We are one of the UK’s most successful suppliers of wedding day films, offering a nationwide service from our base in Lincolnshire. We produce exciting and fun wedding videography that reflect both your unique style and your personality. Your Wedding Day is one of the biggest days of your life and you deserve a wedding day film that captures the emotion, the romance, the fun and the occasion of your big day. 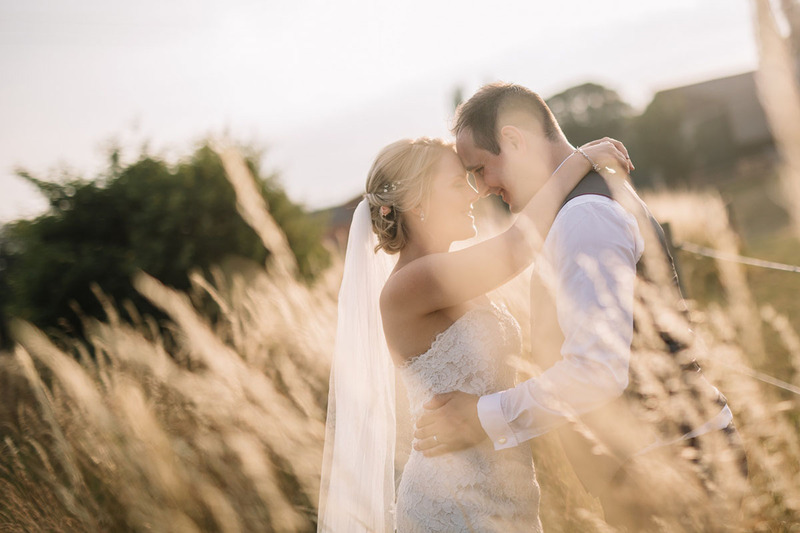 By choosing a wedding day film from weddingHD, you can be assured that we will capture all of those 'special moments' - the atmosphere, the best man’s speech, your heartfelt vows to each other and your romantic first dance. We offer several distinct packages and whichever you choose, it will capture everything that you need from the bridal preparations through to the first dance, and will receive the highest attention both on the day and during the editing process. "A subtle mix of style, occasion & elegance with a sprinkling of fun, laughter and happily ever after"
Now in our 14th year, Studio 36 Ltd. is an established company with a wealth of experience in crafting the finest wedding day films available.  For your additional piece of mind, we're members of the Institute of Videography and as such have a responsibility to abide by their code of practice - a copy of which can be viewed here. As an IOV member, you can be assured that we are committed to the highest standards of quality, use safe working practices and are adequately insured. Fun, laughter, happily ever after. Our Wedding Day Films are upbeat, exhilarating and easy to watch. We capture the joy, the occasion, the emotion, the smiles & the tears. 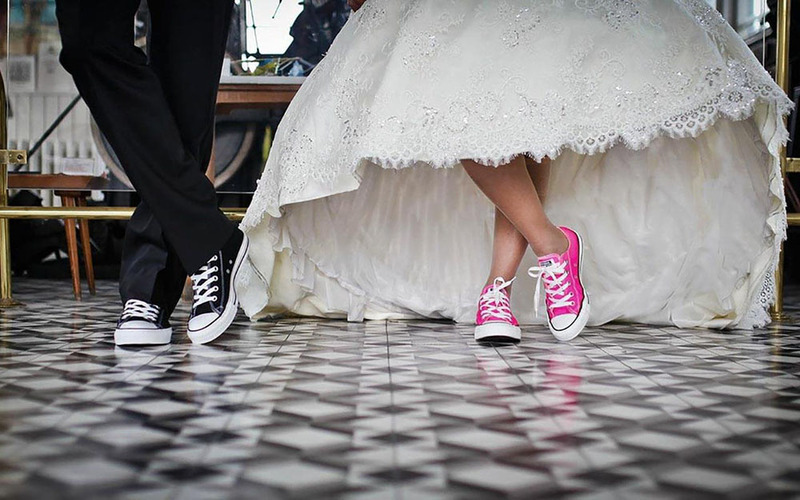 Stylish & Elegant or Fun & Funky - we'll taylor your wedding day film to match your taste & your style. Our unique filming style and upbeat editing technique make up our 'secret special sauce' of wedding film production. We concentrate on the essence of your wedding day and our films not only tell the story, but take you on a emotional journey that you will want to watch again and again. We use a minimum of 2 UltraHD cameras at every wedding. By using multiple cameras we can capture those heart felt vows from different angles to get that 'perfect shot'. We specialise in filming weddings, and don't film anything else. We're passionate about delivering high quality wedding cinematography that reflect both your style and your personality. Our wedding day films are expertly crafted to a soundtrack of your choice - you decide which songs are personal to you. For a free, no-obligation quotation please visit our get a quotation page. We always book up well in advance, so please don't hesitate to get your 2020 wedding date booked in and confirmed. We do have a select few 2019 off season dates remaining - but they're going fast! Should you have a question regarding our services, or would like to arrange a free consultation, please use the form below. If you would like a quotation for our services, please use our ‘Get a Quote’ form. We offer discounted packages with our friends at PM Photography Ltd.
lovemy.photos by PM Photography Ltd.